Dr. Bond is a Board Certified Family Physician who provides quality health care services for your family with a kind and compassionate touch. She is known for taking the time to listen to and thoroughly address your needs. Her office is equipped with the latest in medical technology including secure electronic medical records, and electronic prescriptions sent directly to the pharmacy of your choice. She has evening and weekend hours, and can often provide same day appointments if available. Her office is located in a new medical building that provides a relaxed and comfortable atmosphere for your medical needs. Spanish speaking staff is available. Dr. Bond was recently rated in the top 10 percentile of physicians nationwide by Press Ganey patient satisfaction reports. With Dr. 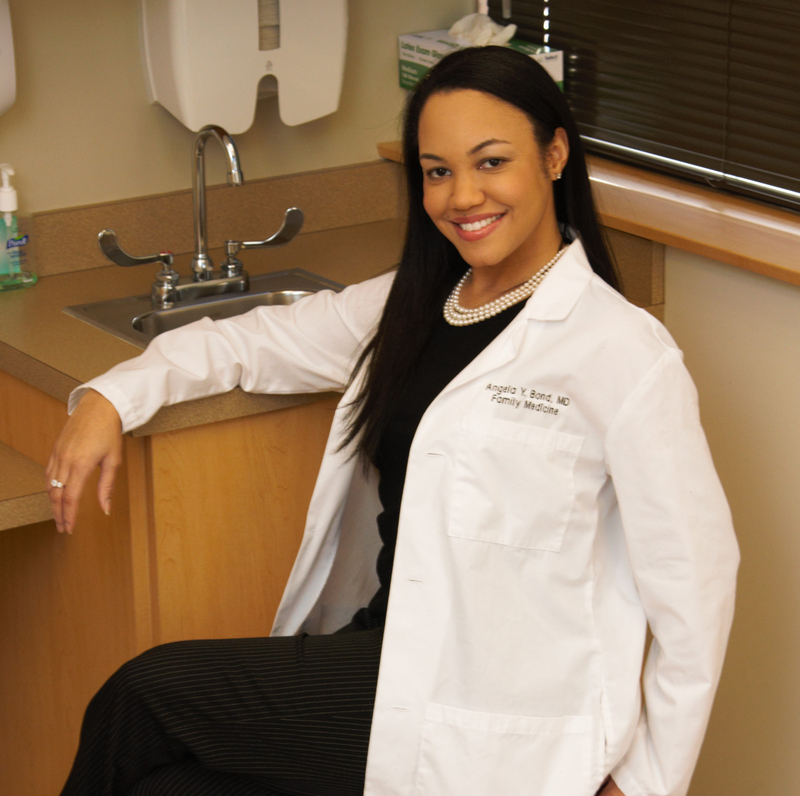 Bond, your health is her priority, and she will work with you to provide the tools you need to live a healthy life. Dr. Bond is no longer with Presence Medical Group. If you would like to receive updates when they become available, please fill in the information below. Thank you.